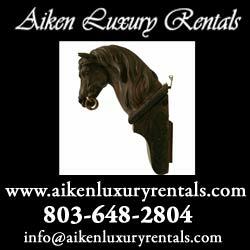 Do you have horse property for sale in Aiken or the surrounding area? You won’t want to miss the opportunity to have your most desirable properties listed in the 2016 Aiken Horse Real Estate Showcase. 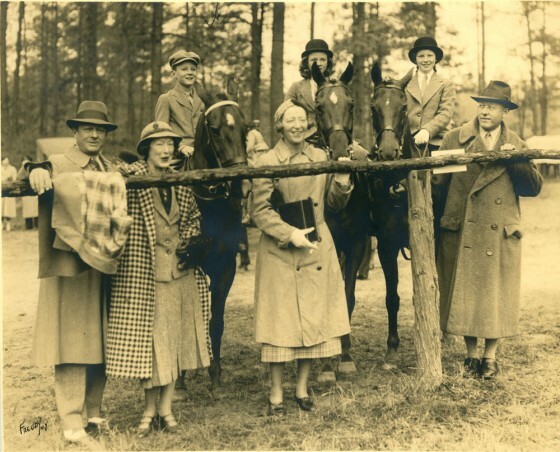 The showcase is open to everyone: realtors, private sellers, anyone with property to sell that might be interesting to the audience of The Aiken Horse. 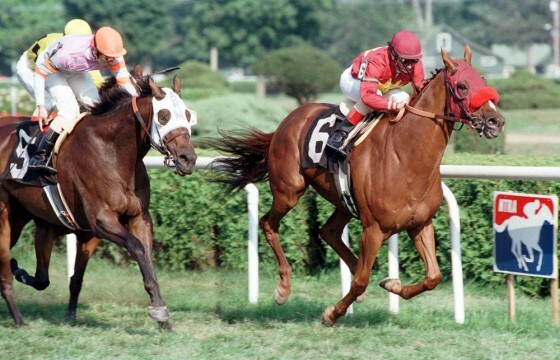 Our paper is the best place to gain exposure for all your equestrian and luxury properties in the area. 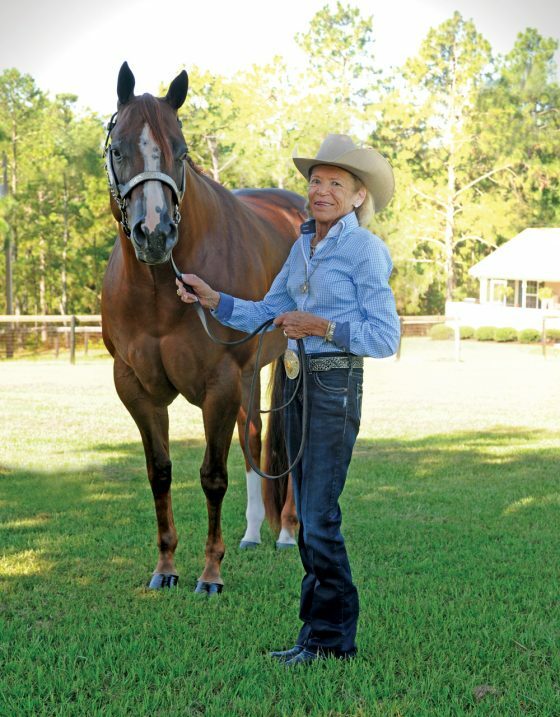 Our audience includes many horse people who count on advertisements in The Aiken Horse to help them find their new homes. In our online editions, our real estate advertisements consistently have as many views and shares as our most popular features and columns. 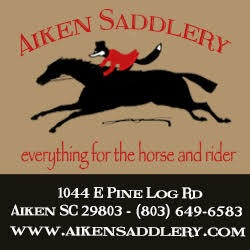 THIRD ANNUAL REAL ESTATE SHOWCASE will be published in the August/September 2016 edition of The Aiken Horse. This is an article about real estate in Aiken, illustrated with photos of your properties for sale. Each photo will include a caption with information about the property, including price and contact information. This article will be printed in color. AS AN ADDED BONUS, ALL LISTINGS WILL BE INCLUDED IN A SPECIAL SECTION ON OUR WEBSITE, INCLUDING LINKS BACK TO YOUR WEBSITE AND EMAIL. We are also offering a FEATURED LISTING which will be at least 9.5 inches wide by 4.5 inches tall. The cost of this listing is $300, or $150 for those with a full page color ad in this issue paper. Please send us these photos at a minimum of 9.5 inches wide by 6.16 inches tall so we have some leeway in our layout. Please consult us for other dimensions — we should be able to help you. We would like to have all photos and descriptions of properties by Friday, July 22. 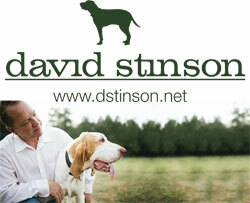 Please send us an email or or give us a call (803-643-9960) if you would like any more information. Need to check our ad rates and specifications? Click here. Need to ask a question? Email us or give us a call at 803-643-9960.